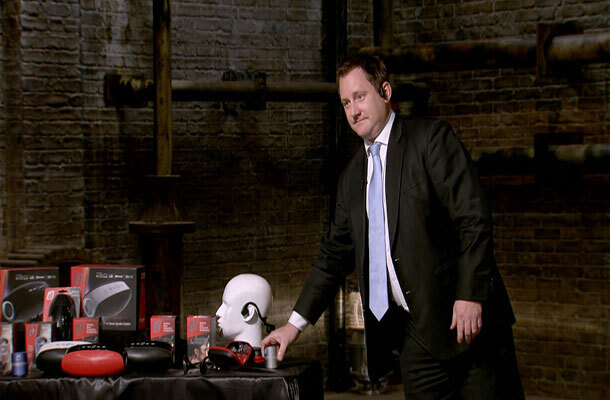 Tonight saw the last in the current series of Dragon’s Den. It was an interesting episode with 4 diverse products being pitched. It was a tale of two halves, would confidence or nerves prevail? With this series seeing the highest number of investments ever in the Den, I wondered if the Dragons would think they’d already over invested. However there was one final investment to conclude the series. Who would it be? First into the Den was Jonathan Cowen with his football loving daughter Tabitha. Johnathan is the inventor of ‘Open Goal’ which has a UK patent and international patents applied for. He was looking for £150,000 for a 15% share in his product, a goal with netting higher and wider to deflect a ball back into the playing area. The Dragons thought the product was a good idea and began to question him on figures. Jonathan explained the projected figures, cost of product to distributors and retail price. Unfortunately, when quizzed further, the size of the market opportunity, the valuation and the unconvincing figures, meant that the £150,000 investment was not attractive to any of the Dragons. On this occasion there was no Russian linesman to save the day. Your intellectual property can be a valuable asset in your business. It could even be your single most valuable asset which you could use to secure finance for company growth. Not all IP is valuable. Unless your IP assets help to create, maintain or increase cash flow they may have no financial value. Read our guidance to ensure you understand the value of your IP and identify what areas are relevant to you and your business. 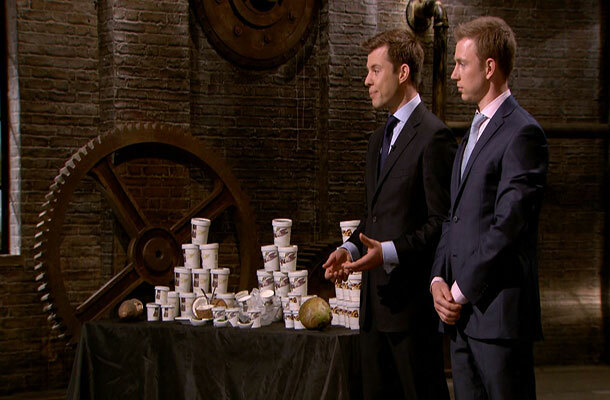 Next saw brothers Charlie and Harry Thuillier looking for £60,000 for a 7% share in their healthy ice cream business 'Oppo ice cream'. Deborah immediately declared herself out as she already owns an ice cream business. The remaining Dragons thought it was a great product that tasted lovely. Peter felt it had potential in the ‘free from’ market. With this positive feedback I felt sure we were on to a winner. Sarah Willingham initially loved the product, then the after taste of the cebia leaf kicked in. Sarah felt this could impact future orders. With the very competitive market they were trying to break in to and the aftertaste, their chances melted in front of them. Even though they have protected the OPPO brand with a registered trade mark the Dragons were not convinced to part with any money. When looking for their trade mark on our database, I noticed that OPPO has been registered for a number of different products and services including computers, bread cutting machines and electric lamps. Remember it is possible to have the same mark registered as long as it is not in a similar or related class. A trade mark attorney can give you advice on the best classes for your product or service. Next was confident salesman James Talbot, looking for £250,000 for a 12% share in his business 'Damson Limited'. He has developed headphones which sit in front of the ear allowing the user to listen to music and also be aware of other noises. The Dragons were confused after the pitch, with conflicting messages about the target market. Was it a product specifically for hearing impaired people, athletes or European traffic control? Searching for any patents filed in the company name, Damson Limited, I have been unable to find whether they have any patents applied for. With much confusion among the Dragons and feeling James had over valued his business all the Dragons were out! The final person to enter the Den was nervous mother of three, Cath Harrop. Cath was looking for £35,000 for 20% equity in her business 'Mum to Mum Market'. Mum to Mum Market is a franchised events business in the baby and children sector. 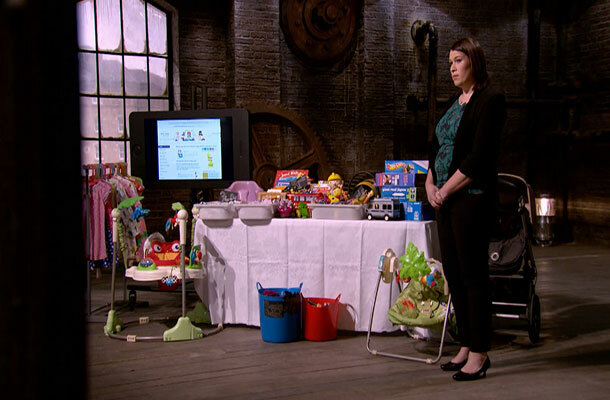 The concept behind the business is a nearly new sale between mums all over the country looking to make huge savings on expensive baby products. Cath has already rolled out a franchise programme around the country, with 35 franchises to date. Some of the dragons were concerned that the business was too small to invest in. But just when it looked like all was lost, Cath’s passion and plans for the future won over Deborah and a deal was done. Well done Cath! I’ll definitely be taking a closer look at these events in the near future with the impending arrival of my baby this summer.